Average overall ratings - Based on 1203 reviews. 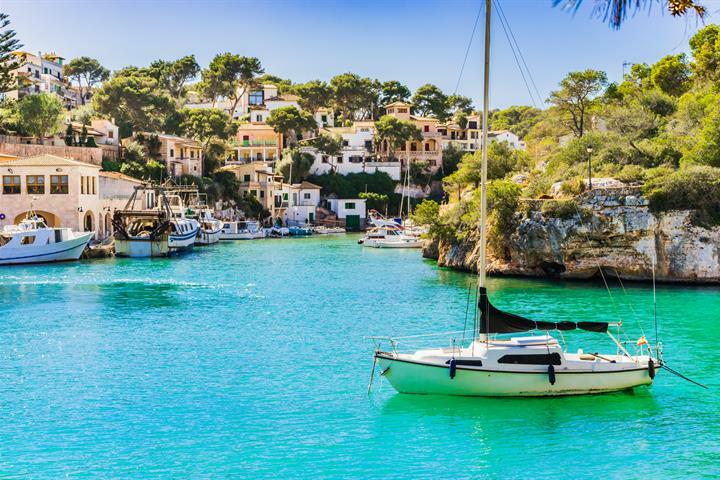 When you think of Majorca, do you only think of hot summer? Winter is the perfect season to explore the interior of the island without suffering. 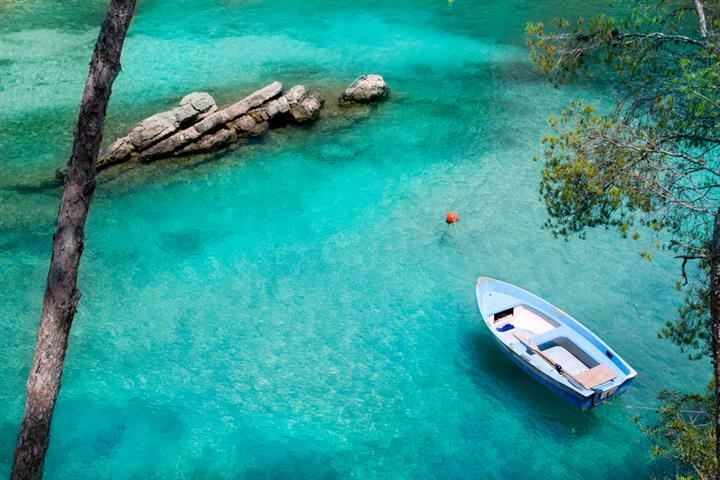 The hidden coves of Mallorca. A traveller's guide. 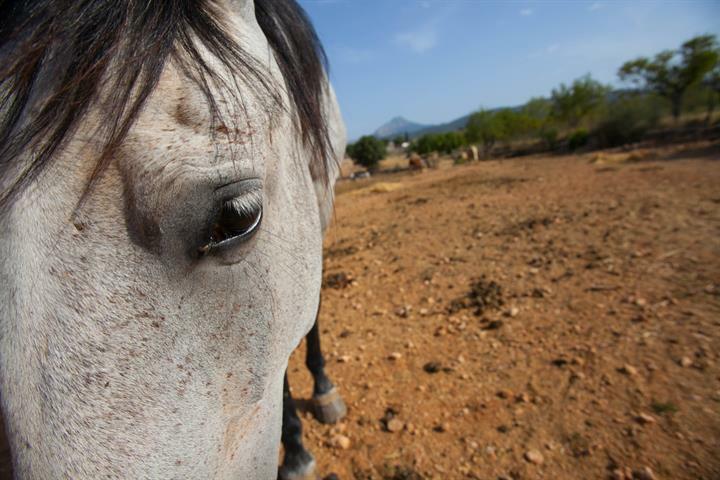 Do you need to find a reputable stables to keep you and your young pony fan happy whilst your on your holidays in Mallorca? 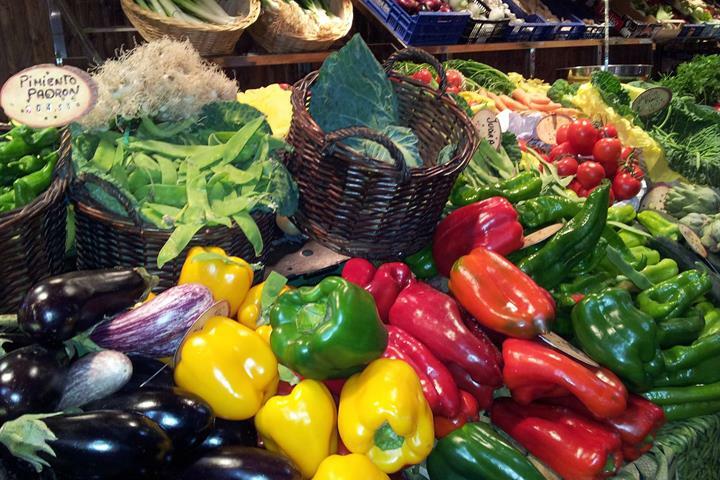 When on a self catering holiday in Mallorca you'll want to sample the island's best produce: get thee to a market! Feeling peckish but not sure what's what? 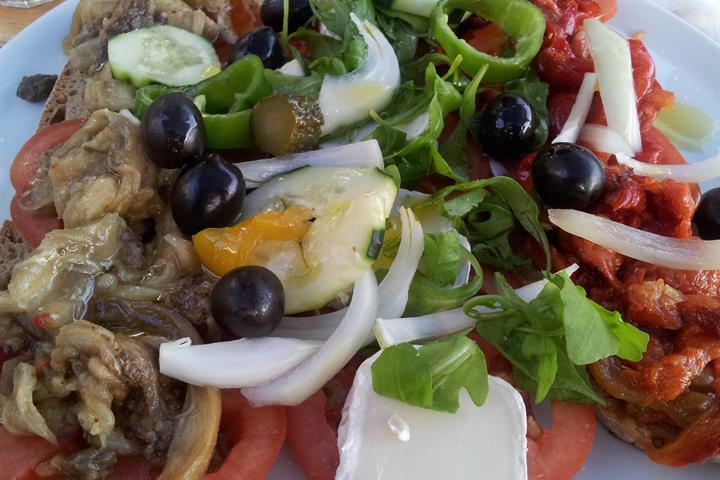 Mallorca has some interesting dishes and you shouldn't miss out on tasting them. 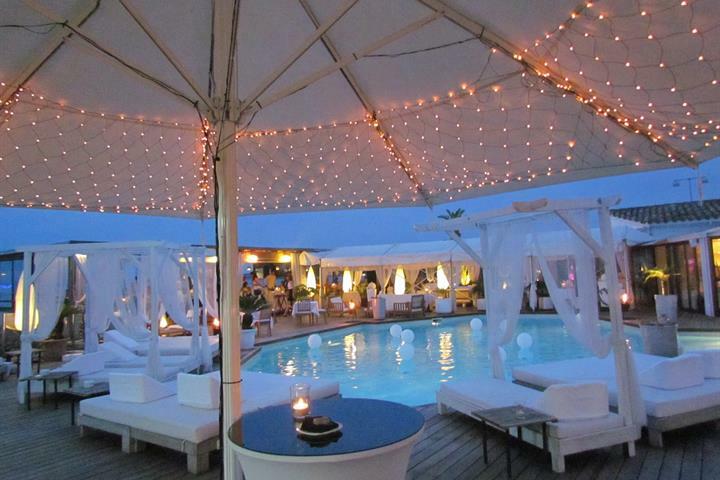 What's the point of beach clubs? 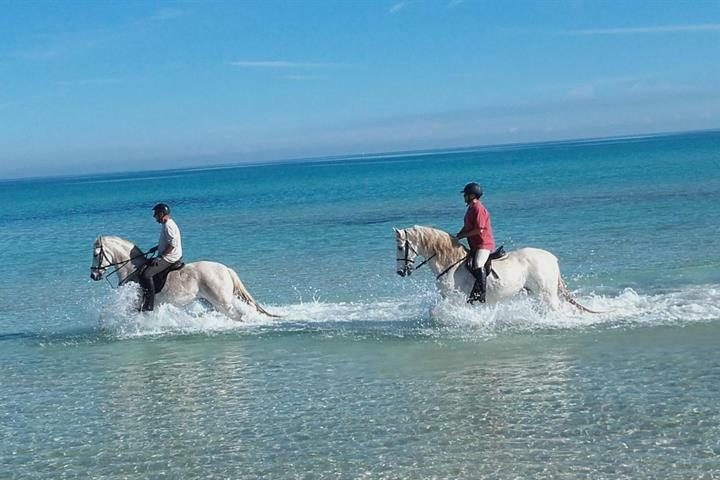 These days in Mallorca there are plenty to choose from.